A round up of the weekend’s great cat pictures from our Facebook page – ‘Like’ us on Facebook to be the first to see these every day. 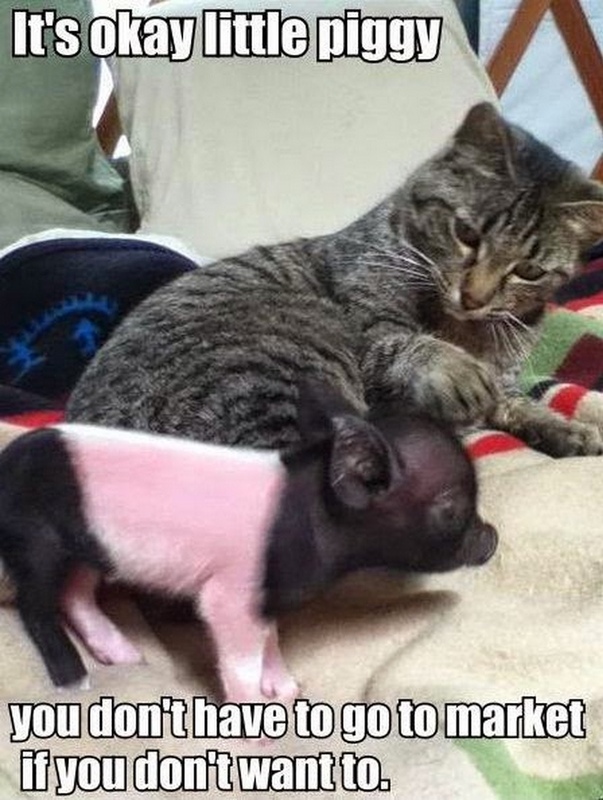 What a caring kitty !! 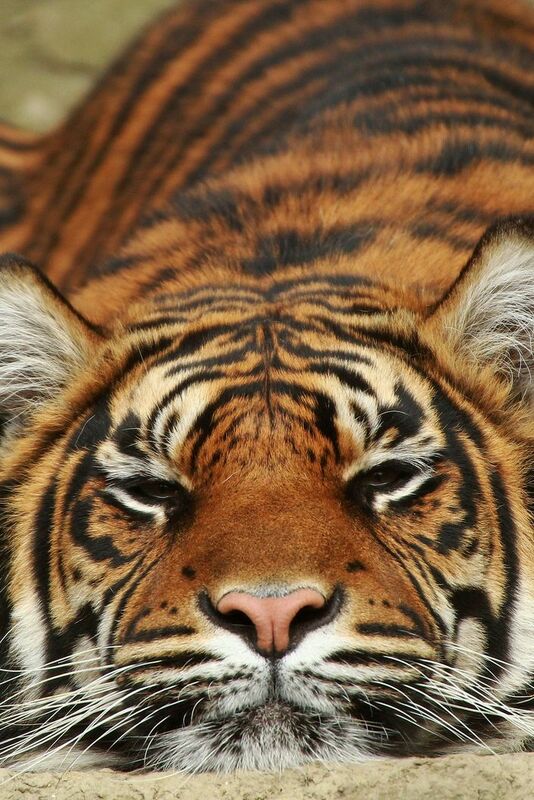 What a beautiful tiger picture…..
How delightful! 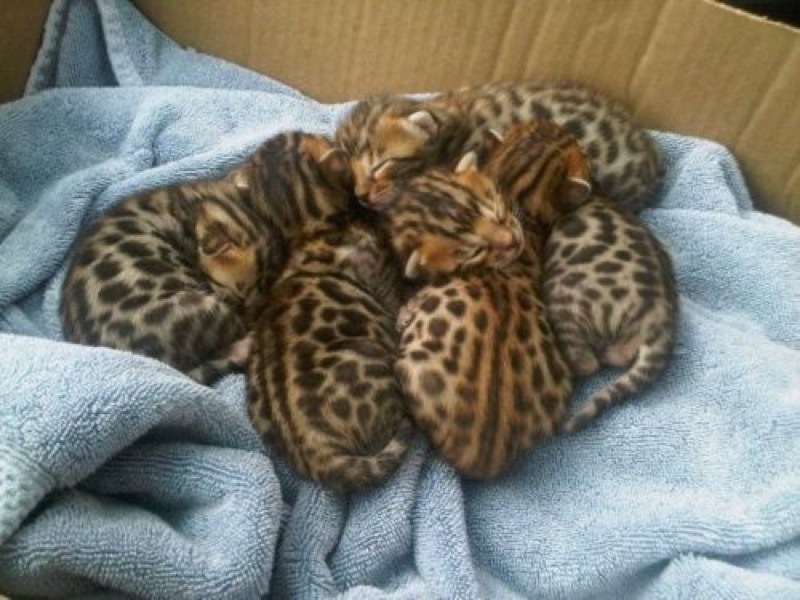 A box of Bengal kittens! 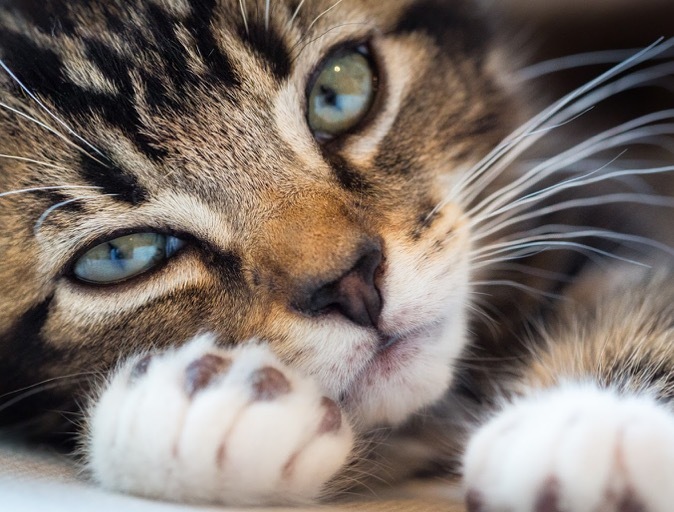 This little kitty is just too darn cute! Is this a familiar sight for you? 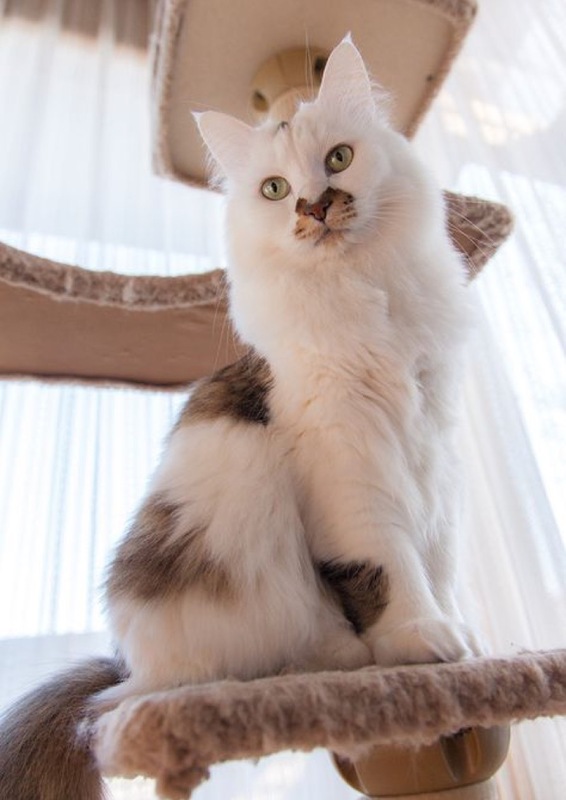 I think this beautiful cat loves his cat tree! 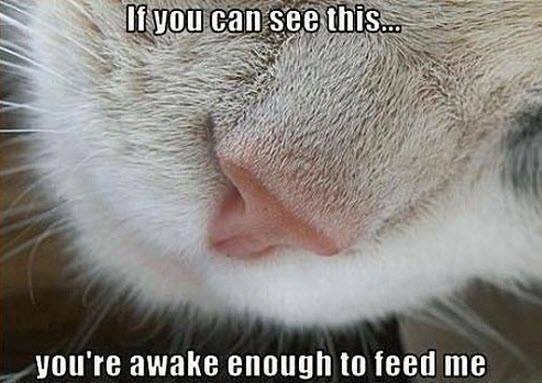 When your cat can’t be bothered to wait to be fed. Fridge attack!